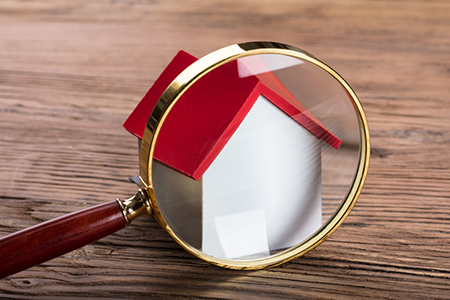 Homeowners and appraisers are coming closer to being on the same page, and in an increasing number of metro areas, appraisals are even higher than what owners expected. 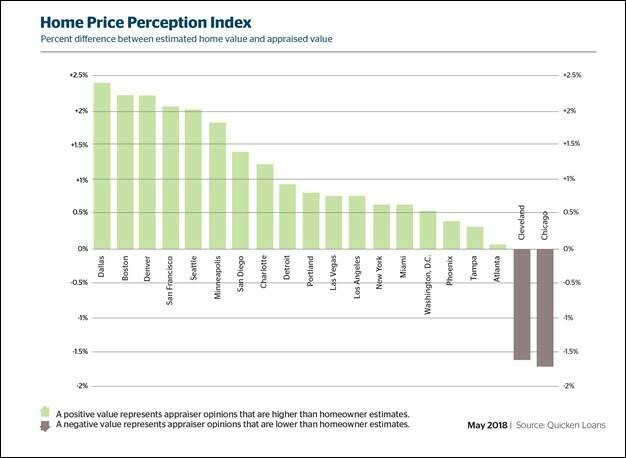 In May, appraised values were 0.34 percent lower than expected, according to Quicken Loans’ National Home Price Perception Index (HPPI). 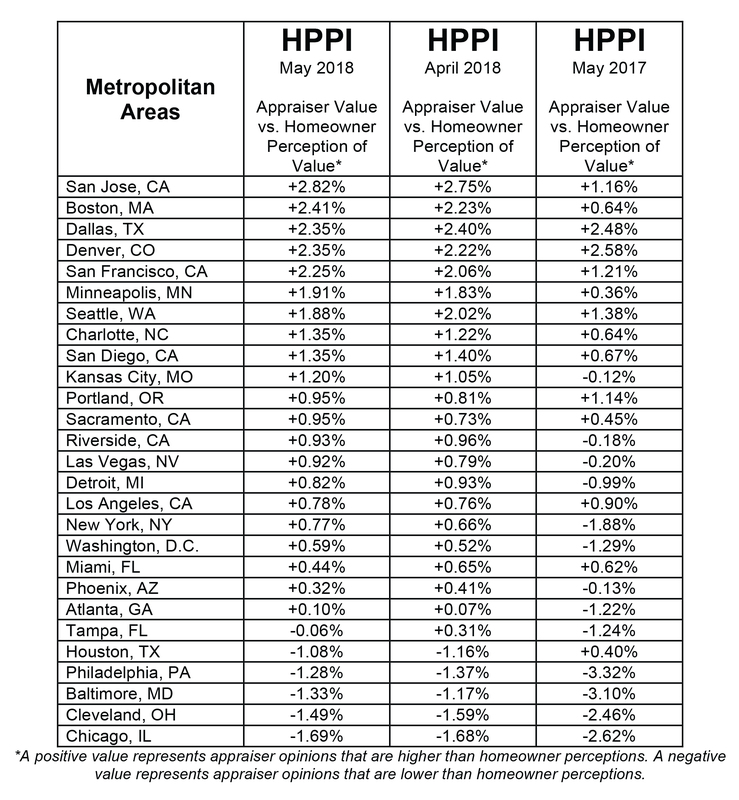 This is a vast improvement from the year prior, when the gap between the appraisers’ and owners’ opinions was five times larger. 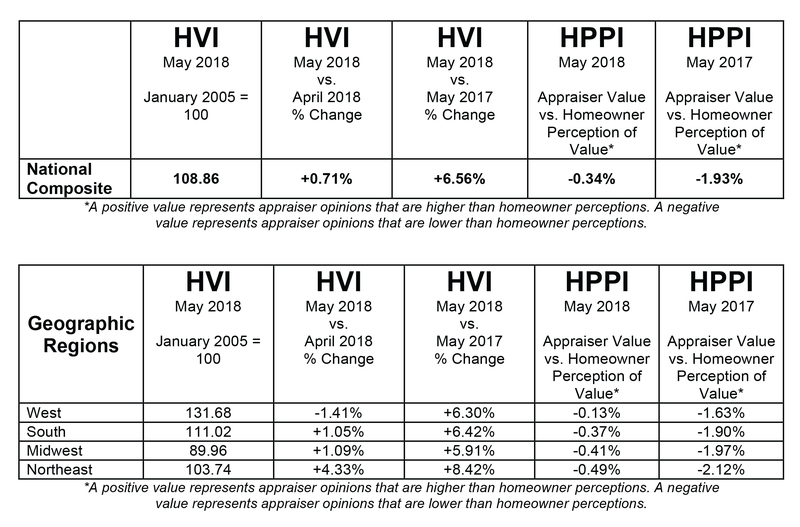 Home appraisal values rose 0.71 percent in May, according to the Quicken Loans HVI – the only measurement of home-value changes based solely on appraisal data. 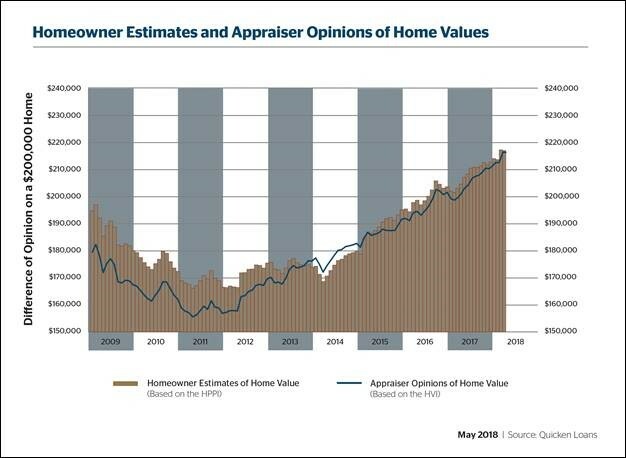 Annually, home values posted healthy growth, increasing 6.56 percent year-over-year. 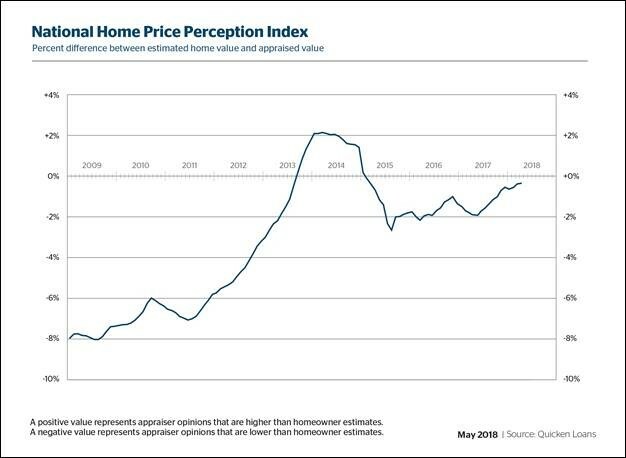 The West was the only region to buck the trend of monthly gains – posting a 1.41 percent decline in value from April to May. All four regions analyzed show annual growth ranging from a 5.91 percent increase in the Midwest to an 8.42 percent jump in the Northeast. For more information visit Quicken Loans.